Astronomy was never my strongest suit academically. And while I’ve always had a respectful admiration for the solar system and interplanetary sciences, I was never the kind to stargaze or spend hours on the telescope on the off-chance of spotting Mars, Venus or the Saturn rings. It’s a testament, then, to the immensity, ambition and quality of The Science Channel’s latest mini-series project, Wonders of the Solar System for holding me positively captivated while screening the first two episodes. A concept as simple as a solar eclipse is the running theme for the entirety of the first episode, “Empire of the Sun.” By the time the eclipse is recorded, it is the climax to an astounding collection of facts about how rare, precious and ordered the Sun (and its position to the Earth really is). A perfect eclipse is only possible right here on planet Earth—400 times the planetary distance away from the Moon, with the Sun an exact 400 times the diameter of the Moon. No other moon in the vast expanse of the solar system has these properties. Pretty amazing stuff, right? The timing of Wonders of the Solar System could not come at a better time. With our economic and moral spirits at a nadir, it’s time to discuss the importance of space travel and exploration to our scientific, nationalistic and optimistic psyches. President Obama’s 2011 NASA budget, while providing an increase of $6 billion for technology innovation, scrapped manned space flights, including a manned mission to the Moon and any proposals of future Mars exploration. Neil Armstrong, the first man to walk on the Moon, strongly criticized the move as handicapping spaceflight and exploratory ambition. One of the things Wonders of the Universe reminds us, and that Dr. Cox reiterated in our podcast below, is that scientific discoveries come out of limitless ambition, and often from asking completely unrelated questions. Nothing is more ambitious for mankind than exploring the Universe that houses our miraculous existence. Future episodes will examine the Wonders of our atmosphere, the similarity between our planet and Mars, and most excitingly, examining the possibilities of alien life in the solar system. 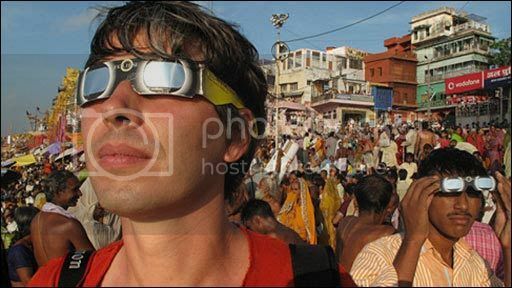 Brian Cox prepares to take in a solar eclipse in India in the episode "Empire of the Sun." Photo ©2010 BBC/Science Channel. Part of the appeal of Wonders is that unlike many educational platforms that talk at the viewer in order to inform, Wonders feels like an interactive, experimental experience. When Cox isn’t zipping from one far-fetched corner of the world to another (catching an aurora borealis in the Arctic Circle! a solar eclipse in India! Mars-watching in Tunisia! ), he’s pointing out cool, and often eye-catching, experiments that show viewers the science and physics that makes our solar system so fantastically unique. Who would ever know that a tornado in the Midwest is actually a physics parallel to the formation of our very universe. The scientific principle at hand—conservation of angular momentum—stopped the solar system from collapsing under its own gravity during formation, allowing a stable, rotating disc of planets to form. 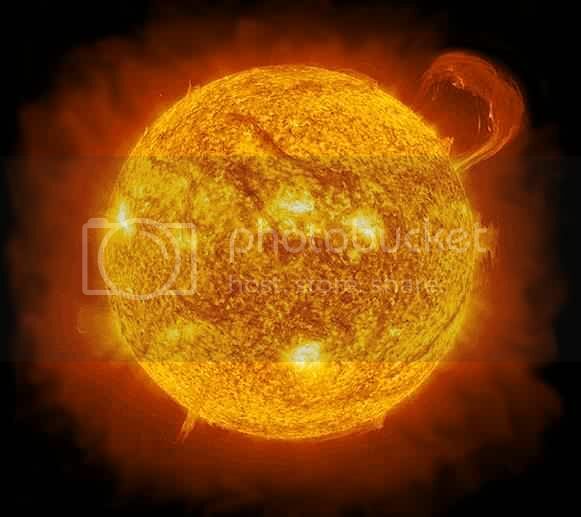 We all know the sun is powerful, shining 1 kW of energy for meter squared of the Earth’s surface, equal to one million times the yearly power consumption of the United States in each second! But it’s a lot more fun to watch Cox show this measurement in Death Valley with a pail of water, a thermometer, and some physics. Likewise the Sun’s sunspots, a still not quite understood phenomenon that has been correlated to the Earth’s seasons and weather, which Cox illustrates with a digital camera. All of this extemporaneous experimentation is reminiscent of the best of Carl Sagan, just with a modern twist. The Los Angeles Times, in their television review of Wonders called Brian Cox “the nerd that’s cooler than you.” Already a budding superstar in the world of particle physics (check out his TED talk on his work at CERN’s Hadron Supercollider), Cox is that perfect mix of half-scientist, half-TV star. Without him, Wonders would be a completely different endeavor. (Listen to our podcast below as an example of his charismatic eloquence.) To boot, BBC and The Science Channel spared no expenses when it came to production values. In our one on one meeting, Cox let us in on the secret that the whole of Wonders was filmed with an old-fashioned 1970s cinematic lens, lending a decidedly movie feel to the show, particularly the graphics and digital sequences. While some imagery is real, such as amazing Martian sunsets captured by the Mars rover, other digital effects (notably in the “Empire of the Sun” episode) are stunning enough to make you feel like your television is the portal window of a spacecraft in intergalactic orbit. 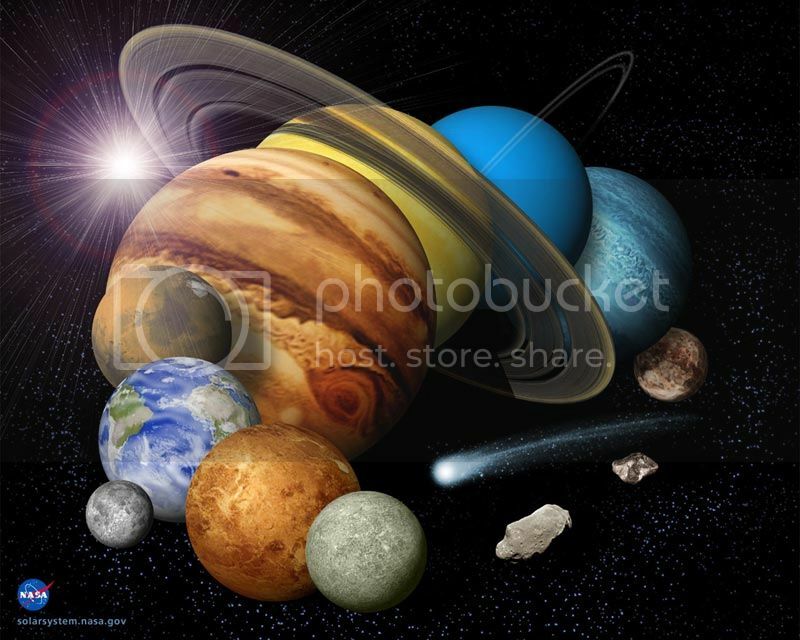 Wonders of the Solar System airs on The Science Channel on Thursdays at 9 PM ET. Previous PostComic-Con 2010: Day 4Next PostGuest Post: Can Creativity Be Measured in a Laboratory?